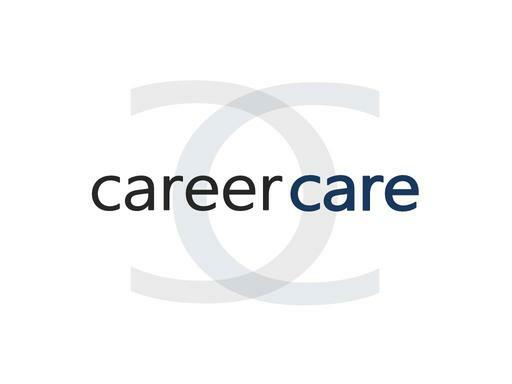 CareerCare.com is a powerhouse domain name for the business and career vertical. Develop this domain into a monster affiliate site for all-things career! Build a career coaching or counseling brand on this incredibly memorable and reputable domain. Other possible uses include a job search website or app. Own CareerCare.com today!